Bulletin of the Council for Research in Music Education - Philippine distributor of magazines, books, journals, etc. The Bulletin of the Council for Research in Music Education provides a forum where contemporary research is made accessible to all with interest in music education. 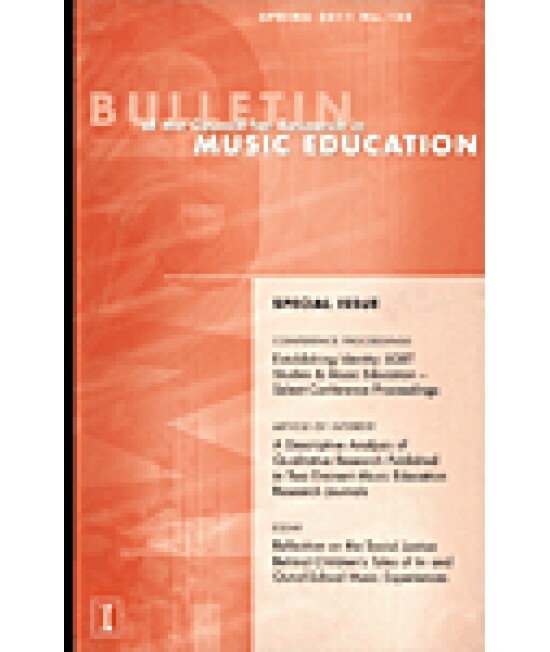 The Bulletin contains current research, and reviews of interest to the international music education profession.